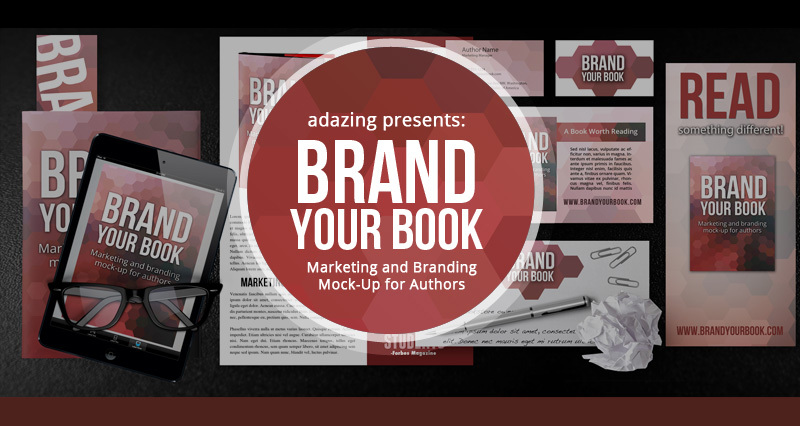 No matter what kind of promotional materials you decide to design and include in your book marketing campaign, the Brand Your Book Photoshop mock-up gives you a professional way to display all your book promotional materials in one easy-to-use aesthetic graphic. 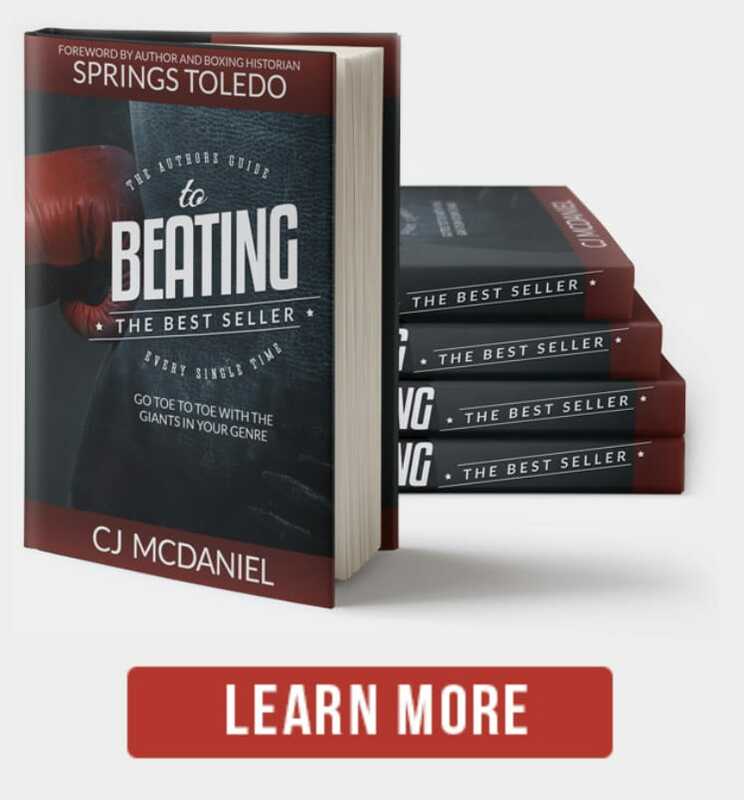 These graphics are great for your websites, book signings, book banners and any other place you would like to show off your variety of book marketing materials. This mock-up includes a place for your book, ebook, sales sheet, bookmark, postcard, rack card, front and back business card, letterhead and media kit. To help your graphic best fit in with your book and message, you can use one of our well-designed backgrounds, or you can include your own. Brand Your Book also includes other photorealistic 3D items to accent and bring your mock-up to life. Some of these items are reading glasses, sun glasses, paperclips, a wadded up piece of paper, and ink pen. All items can be moved or hidden, so if you want your graphic to look different you can easily arrange things the way you desire. You can grab this editable Photoshop mock-up for free. 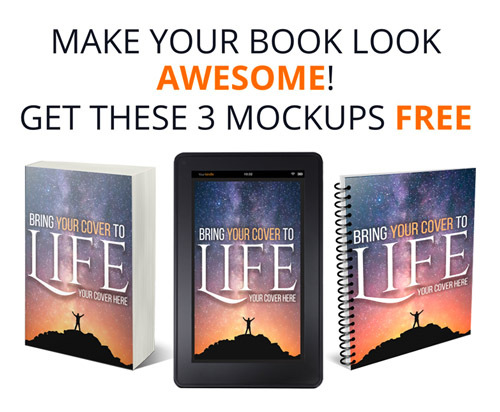 This author marketing mock-up comes in an Adobe Photoshop file format and is easily editable using smart objects. Just open the layer for each promotional item and paste or create your design in the section and save. Once you save your design will automatically show up on the master graphic. 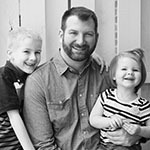 Enter your email address below to receive the link to the download.